Kevin is Managing Director of Cogent Associates and has held this position since 2007. During this time he has led the development and growth of the business and also expanded the range of professional consultancy services. Kevin is known for his commercial acumen and strategic development advice which lead to successful project outcomes. 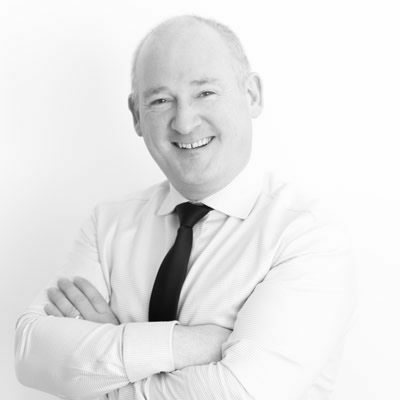 He has over 20 years’ experience and through his time in the UK and Irish Construction Industry has gained extensive experience across a wide range of public and private sector projects for local and international clients. He is a Fellow of the SCSI/RICS and Chair of the SCSI Professional Group.